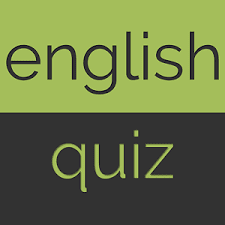 Dear Bank Aspirants we are providing practice English questions set for RBI, IBPS exam. 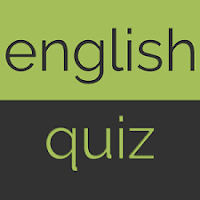 Try to solve these Mixed Questions and share time taken to solve these Mixed Questions and share your attempt. The social (1) of the Web lifestyle and work style are enormous. A lot of people (2) that computers and the Internet will depersonalize experience, creating a world that is less warm. But these are unfounded as we know that some people were (3) afraid that the telephone would reduce face-to-face contact and will (4) society to fall apart. But the (5) actually came true. Just as phone and e-mail have increased contact between people living in different communities and between people on the go, the PC and the Internet give us (6) way to communicate. They do not take any away. In reality, the ability to use the Internet to redefine (7) in our communities is strengthening personal and cultural (8). The Web lifestyle is about broadening (9), not narrowing them. Community building is going to be one of the biggest growth areas on the Web. It dramatically increases the number of communities you can bond to because of its ability to (10) groups of like-minded people independent of geography or time zones.